When Jonathan Schell wrote The Fate of the Earth for The New Yorker, and then a book of the same title in 1982, many were shocked into recognition of what an all-out nuclear war would mean. But with the passage of time, and all the loose talk about nukes and North Korea these days, maybe it is time to revisit a few things, for the forgetful. The need for this recall was especially brought to mind by a report about fancy nuclear shelters being bought by some of the well off; one that would even let six live in it up to a year with no outside help. Let’s start with granting the dubious premise that a few underground shelters in the H-Bomb blast zone might actually work and their occupants emerge unscathed. What would they encounter when they come out? Well, the first thing they would notice is there are no people. The second thing, there are no standing structures. At night, no lights. An incredible silence grips the scene. No birds, no car horns, no sirens, no train whistles, etc. because these things all take life to make happen; and where there is no life we might as well be on Mars. You might think people would move right in when the war is over. But where are those people going to come from? Where they come from has been wiped out too. Besides, even if there are a few here and there they are not going to live long in your area. All the resources needed for life, like food and uncontaminated water, would be wiped out. Even if, by some miracle, a few of those things were found, the hypothetical “they” still wouldn’t be arriving because of radioactivity lasting for months, even years, contaminating not only where cities used to be, but also all the farmland for hundreds of miles downwind, and in an all-out war everyone will be downwind of somewhere attacked, so no crops even if there were a few farmers left. Survivors couldn’t hunt animals in the woods because fallout would have killed them all, same with farm animals. No cheeseburgers for anyone. How can we prevent these things from happening? It is literally insane to have a system where an unchecked President can order up the end of the world! What were the authors of those laws thinking? We should get rid of that system now, before it is irretrievably too late. There were reasons to fear of an attack which seemed realistic in the fifties and sixties. The Cold War was based on fear of the old Soviet Union launching a surprise attack, which motivated many of these preparations more than sixty years ago. But even then we had the Triad—land, sea, and air deliverable missiles—that would ensure a devastating response even after a first strike on us, totally deterring any such attack. It worked. We’re still here. Russia knew that what they could do to us we could do to them. They are not stupid. The real question being increasingly asked is; are we the stupid ones now? People worry about an unstable Trump taking it into his deranged head to order an attack on a country that displeased him overnight, and that there is nothing we could do to stop him. Do we really want that? People think a lot about individual insanity. But what about social insanity? What about the risk of a whole nation being destroyed because its leader is allowed unchecked power? That truly is insane, even if you can’t find it in the textbooks. It allows no elbow room, no flexibility, no room for error. There was a 60 Minutes report about a Russian lieutenant colonel named Stanislav Petrov, who just died at 77 in May, who in 1983 called off a Soviet missile launch against the United States at the last moment, because he determined that what everybody else on duty in their defense command thought was a Minuteman missile launched on Russia was a false alarm. As they noted in that report Petrov may have saved the world. How often can we count on a Petrov showing up? Partisan politics has absolutely nothing to do with this terrible threat. A united Congress could change the law in an afternoon if it wanted to. We must take these powers back as the urgent matter of survival that it is. If there are any survivors, they will strongly wish they had not survived. How awful to find yourself alive in a world where everyone and everything you have loved and known is gone forever, and no community is there to help you or learn of your existence. No food, no water, no shelter, no electricity, no doctors to help you heal your wounds, and none of any of that on the way if you just wait. You won’t last long, but in the time you have left you will experience living nothingness. If it even happened once there would be no tomorrow, no second chance to take it all back. 1) There must be no first strike permitted by law, regardless of what some leaders fear at the time. 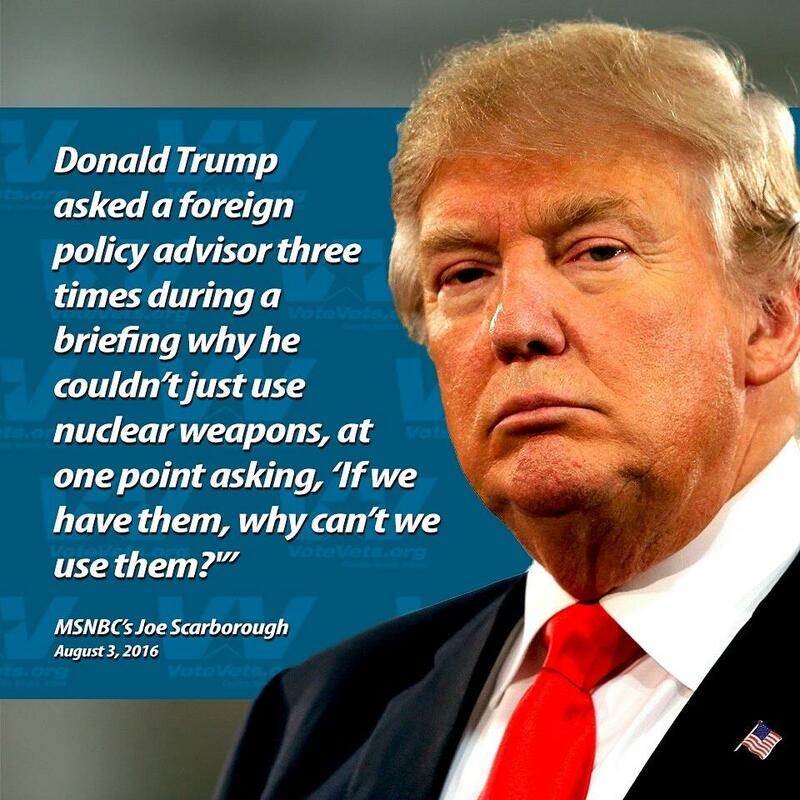 2) No use of nuclear weapons at all, except by Congressional authorization. 3) By international treaty, only military targets could ever be targeted, and only those that pose a genuine nuclear threat to other nuclear military installations. 4) Existing Open Skies and other preventative measures should continue to be enforced and strengthened for the survival of humankind. This is not a trivial issue. Our future depends on it. Whether we even have a future depends on it. George Zilliac has been an ordained minister in the United Church of Christ, a community organizer on Chicago's south side, and an educator in Chicago schools.